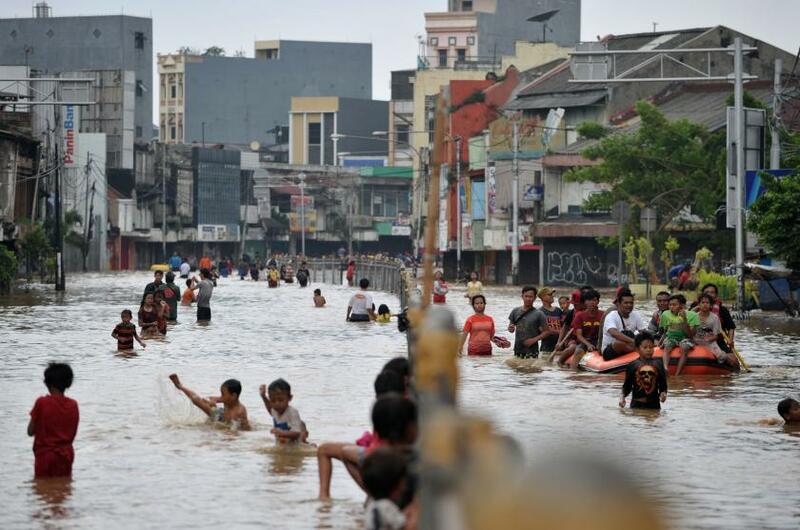 Safety and Civic Engagement – As a way to address flooding in Jakarta, a major challenges facing Jakarta, residents can use PetaJakarta, a tool designed to incorporate local mapping and flood information via Twitter, as a way to help residents navigate the city during a flood using real-time data. This is so interesting to me as I just did a similar post on crowdsourcing information for early earthquake warnings. That app involved GPS and motion sensors rather than people texting or writing something in, which seems a little more likely to work consistently in a moment of panic. At any rate, I think this is such a good use of the simple technology we have at our fingertips!